Still handmade in Italy, these shoes follow the finest tradition of Italian footwear. 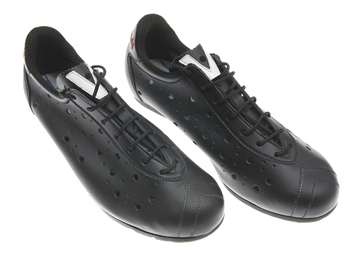 Vittoria utilises only first-rate materials, building the shoes completely by hand. Please note that there is possibility of ordering other colours directly from manufacturer. It will cost an extra £25 and it will take approximately 4-6 weeks for shoes to be made to order and shipped.